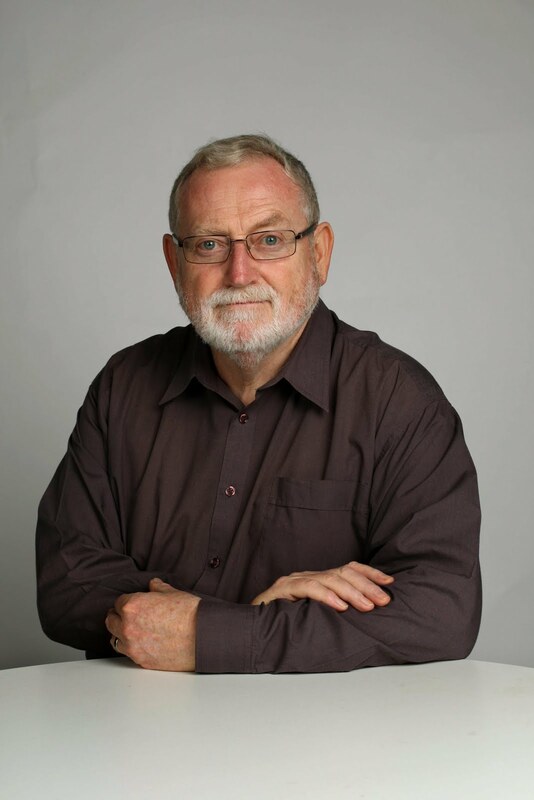 ROSS GITTINS: Is reversing Labor all we need for our future? I'm starting to think we didn't get much of a deal when we decided to change the federal government. We got rid of a bunch racked by infighting and bad at executing policy, but substituted a bunch with a very limited idea of what needed to be changed to get us back on the right path. It's early days, of course, and there's more, but not a whole lot more: abolishing the onerous tax on our impoverished global mining companies, getting rid of red and green tape (translation: making it easier for big business to get its way without delay) and beating up the Tax Office for being too diligent in making small business pay its tax. It's as if Tony Abbott believes returning the Liberals to power will, of itself, solve most of our problems. Everything was fine when we last had a Liberal government, so restore the Libs and everything will be fine again. It smacks of complacency, of a belief that nothing much has changed or could change. But that's not how Ian McAuley, an economist at the University of Canberra, sees it in his chapter of a new book from the Centre for Policy Development, Pushing Our Luck: Ideas for Australian Progress. "The legacy of our economic history conditions how we think," McAuley says. "After Federation we diversified our economy by building up a strong manufacturing base behind tariff walls. That started out as a smart policy, but it has left us with an undue concern for 'making things' rather than creating value. "And our strong growth in the 20th century has created unrealistic expectations about profitability; we find it hard to imagine that the days of easy investment returns may be behind us." "As more countries place a price on carbon, or switch to other energy sources for local environmental or health reasons, there is a chance that we could find ourselves left with some large holes in the ground and idle ports and railways." "The consensus among economists is that countries can avoid the resource curse only by treating natural resources as an opportunity to invest through a sovereign wealth fund or domestically in education and infrastructure. "We should see carbon pricing as an opportunity for industry modernisation, to prepare for an era in which many countries are cleaning up their energy sectors and limiting their carbon emissions." "Capital in the form of a row of machines or a fleet of trucks is less important than the capital in the form of ideas, skills and education, capacities to communicate and to work with others - human capital, in other words. It is the knowledge worker who is emerging as the capitalist of our day, but we are a long way from recognising this." "Policies directed at developing manufacturing for its own sake are bound to fail. Those that enable businesses to adapt to big changes and to develop strong positions in global value chains are more likely to be effective for all businesses, regardless of their sector." "We pay far too little attention to our human capital. We still see education expenditure as an expense, or even as a welfare entitlement. And we pay even less attention to our environmental, social and institutional capital," he concludes. It's hard to imagine Abbott has any of these things in his field of vision.